These games will help you and your friend’s friendship grow stronger. Afraid of not spending enough time with your friends? Still haven’t thought about a way to have fun with them? 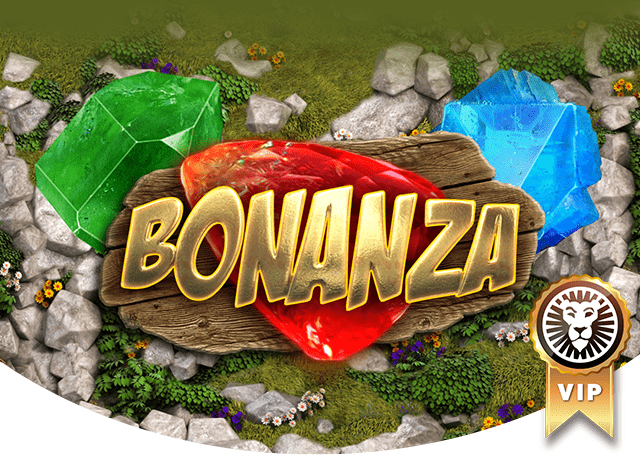 Then the games below will help you to have a great time with your friends and family. Obstacles are also very interesting, pay attention to their properties as it will strongly affect the elements “water” and “fire” of our two characters. In addition, this game also has a PC version. You can play Fireboy and Watergirl right in your browser and it is completely free to play. The game also allows you to play in offline mode. Therefore, you can sit side by side and enjoy this fun game together. 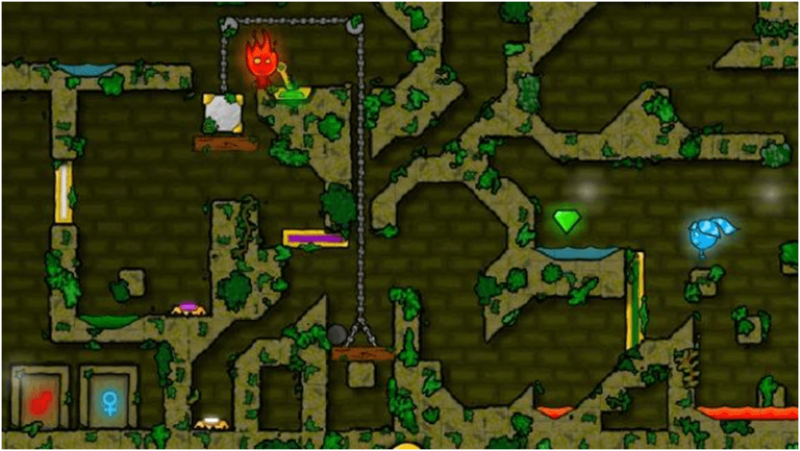 Micro Battles 3 consists of a series of easy-to-play and addictive minigames. 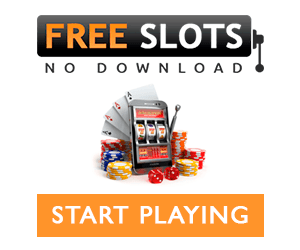 The game allows 2 players to compete with each other through many different games like robot, racing, snake… The game interface is also incredibly simple as you only need to press one button, making very easy for anyone to quickly know how to play and join in. 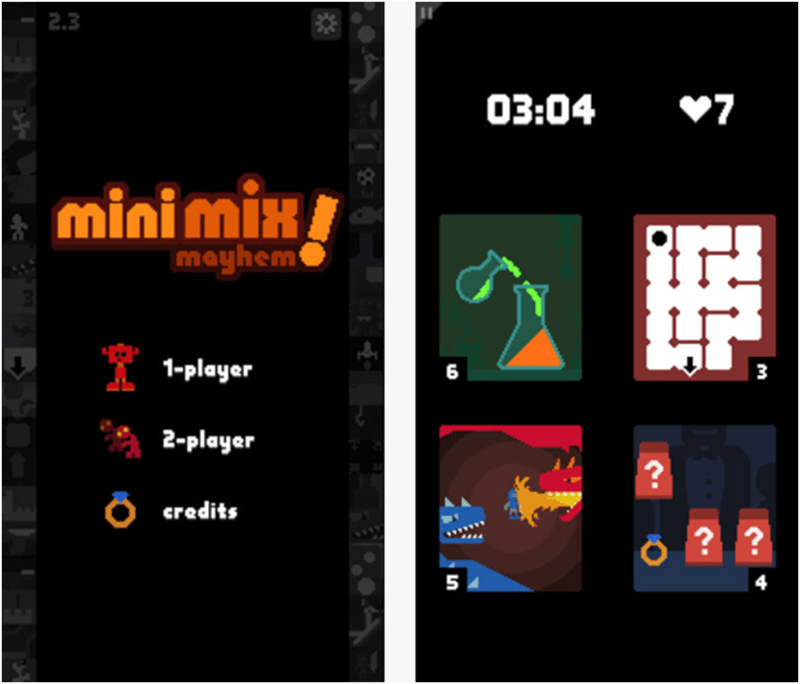 Mini Mix Mayhem is an incredibly challenging game and is comprised of multiple minigames. The game’s difficulty comes from the fact that you have to play multiple games at the same time on the same screen. And just like that, all of your skills and reflexes will have to be utilize to the max. Because of that, you should try the game with a friend to help make the game somewhat less difficult. 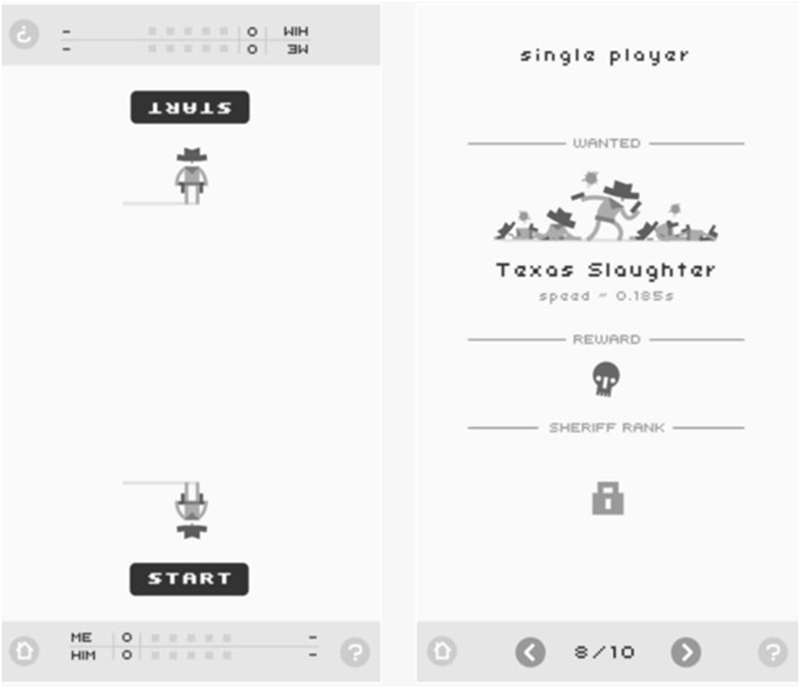 Ready Steady Bang is wild-west cowboy quick draw game. 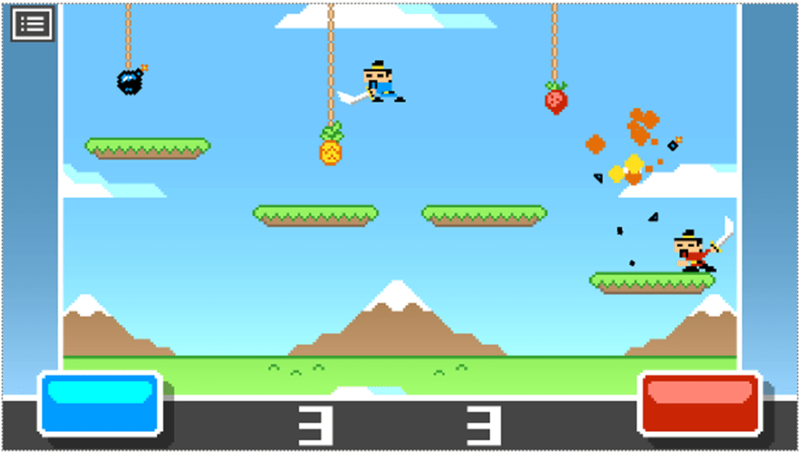 The gameplay is very simple; when you hear or see the Bang icon appearing, quickly press on the screen. If you press too early then you’ll miss your shot, and if you press too late then your opponent will fire at you first. 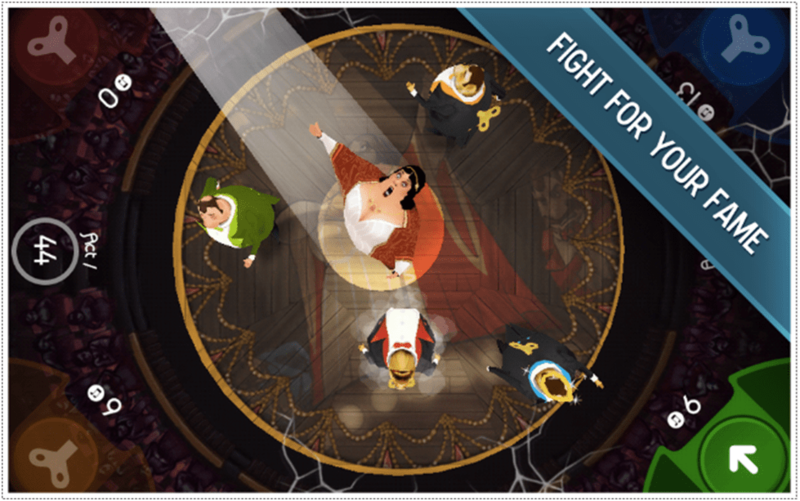 King of Opera is a silly but fun multiplayer game that can be played with up to 4 players at once. Using only one button for each character, the players must compete for the spotlight of an opera house. When in the spotlight, your character will start singing opera and the other players will have to try and push you out of the spotlight. 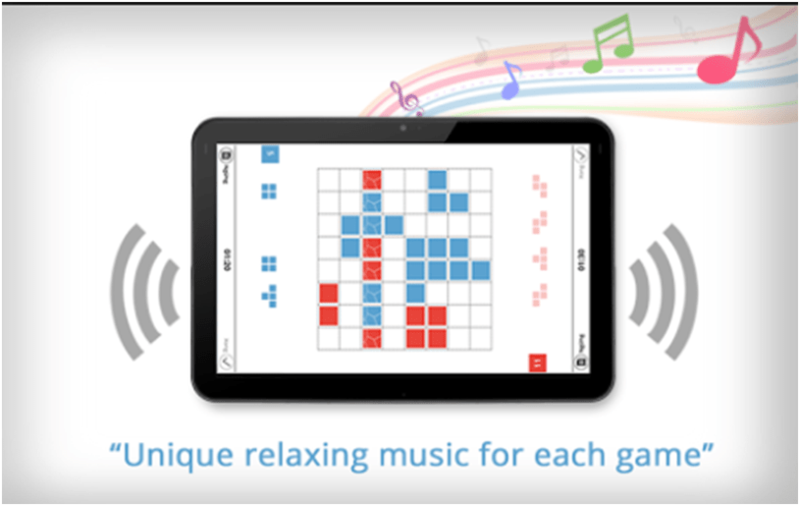 This is a collection of interesting games for 2 players from puzzle games to brain games like chess or tic-tac-toe. This game has a 1-player mode but playing with another person next to you is still the best as these games primarily exists for players to interact with each other. Because of it, the game’s AI is pretty poor and you’ll easily win against it. 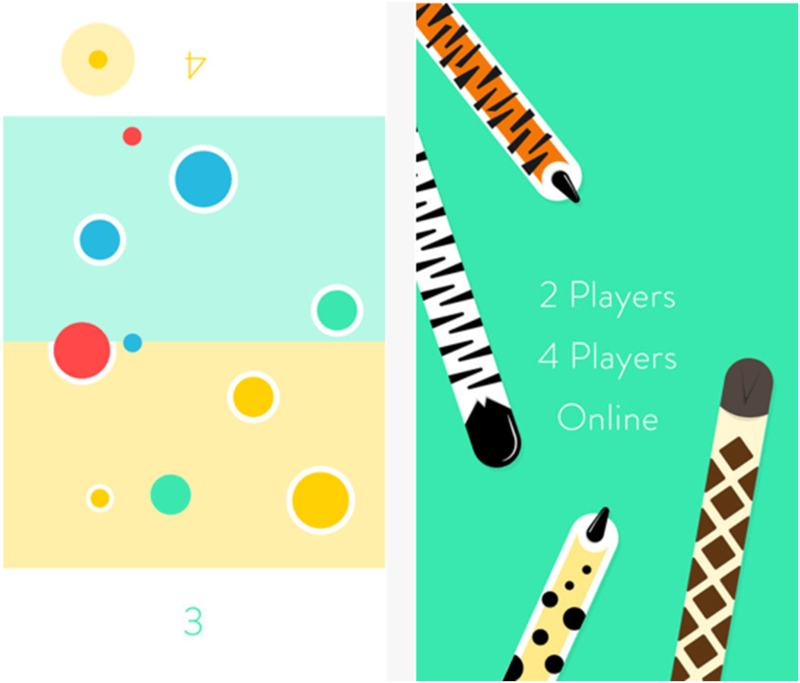 OLO is an interesting and very addicting game that will require you to be skilled and use proper techniques so that you’ll be able to win against your friend. With its bright and neat design along with having a 2-player and 4-player mode (you can play online) as well as a voice chat function, OLO is truly an interesting game to play. In this game, you control a blue and a red car at the same time driving on 4 different lanes. Each car will drive in one of two lanes. You’ll have to press on one of the two sides of the screen to change the lane that the car on that side is driving on. 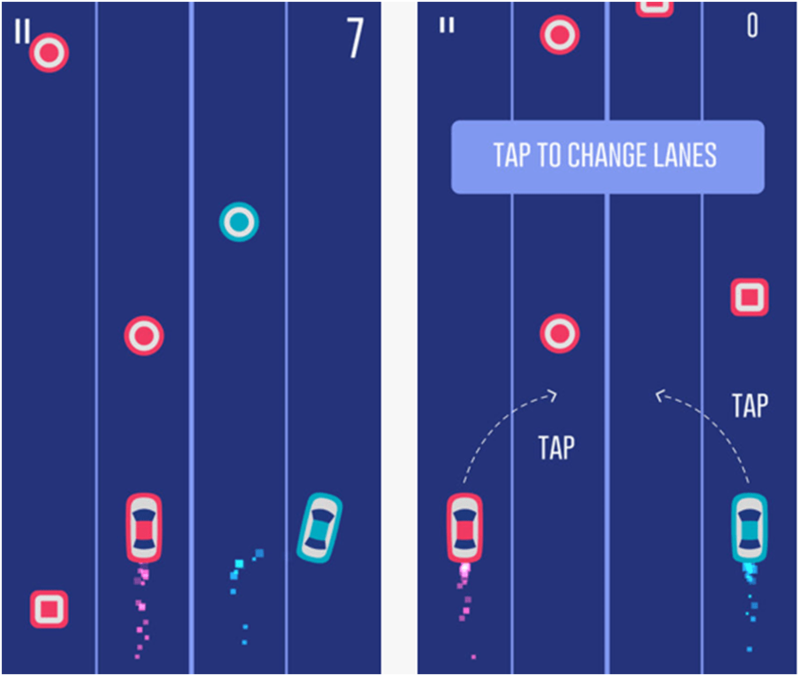 Change lanes carefully and collect the circles while trying to avoid the squares. The game ends when one of the cars or both either didn’t collect a circle or ran right into a square on the track. 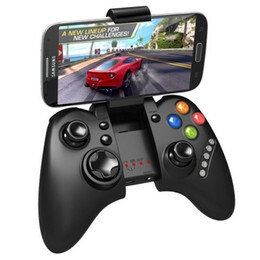 At first glance, it may seem that it’ll be easy to get a high score but only after you start playing the game will you truly know how hard it is to control both cars at the same time while following the game’s demands. So why not ask a friend to play with you with each handling a car, making sure that it’ll bring both of you lots of laughs.